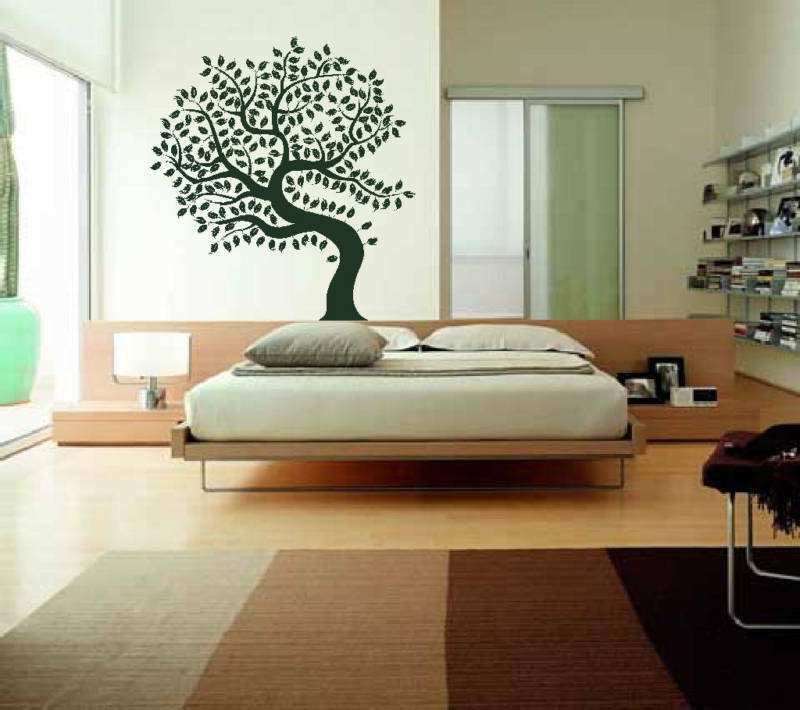 A curvaceous treat for the eyes, this free flowing Giant Tree of Life wall sticker will add dynamism and movement to any home. 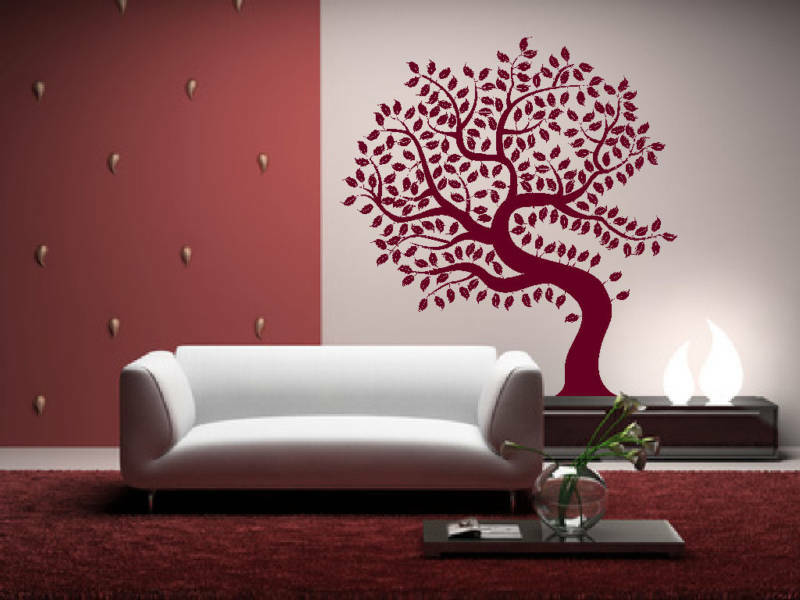 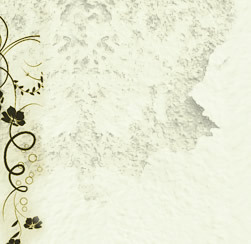 The design includes a huge amount of detail, with a multitude of individual leaves and branches, each with textured edges. 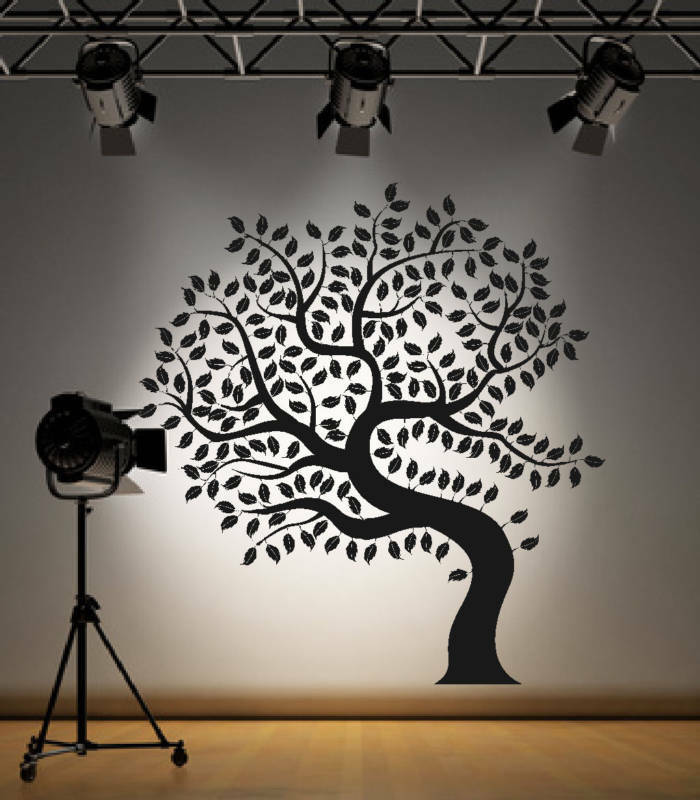 This is the kind of image that can take the place of two or three conventionally hung prints, enhancing a space without becoming too dominant. 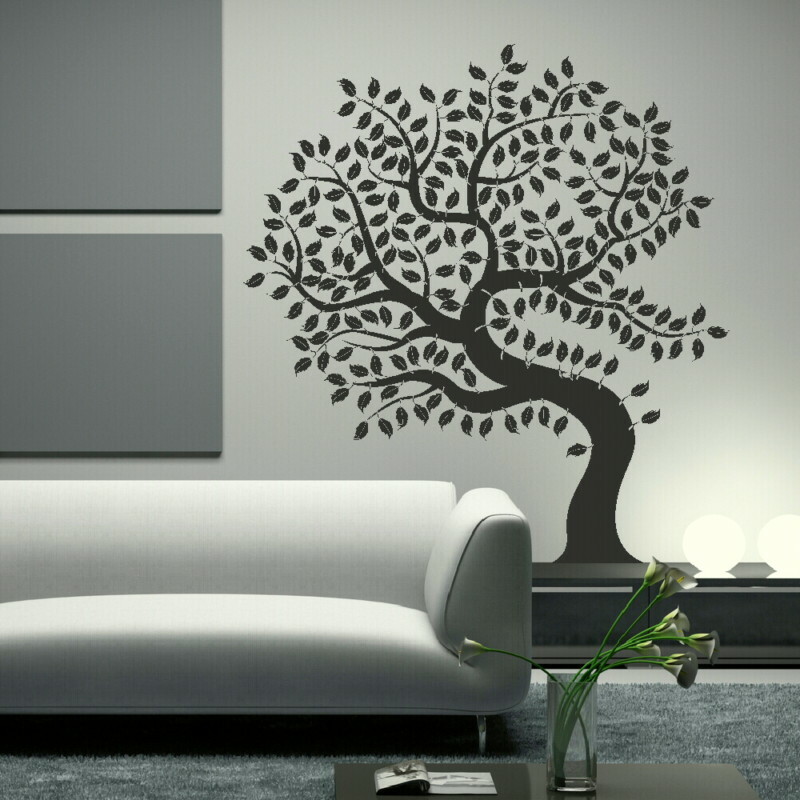 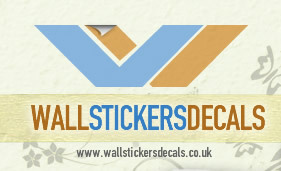 Our wall stickers can be purchased in a range of three different sizes and many colours, just select the ideal product for your design theme.